Whitethorn Herbals is the Shop side of Whitethorn Equine Health – an Equine Health Clinic ﻿based﻿ in the North West of Ireland. We regularly hold workshops for horse owners on how they can best use Applied Zoopharmacognosy to keep their horses well. 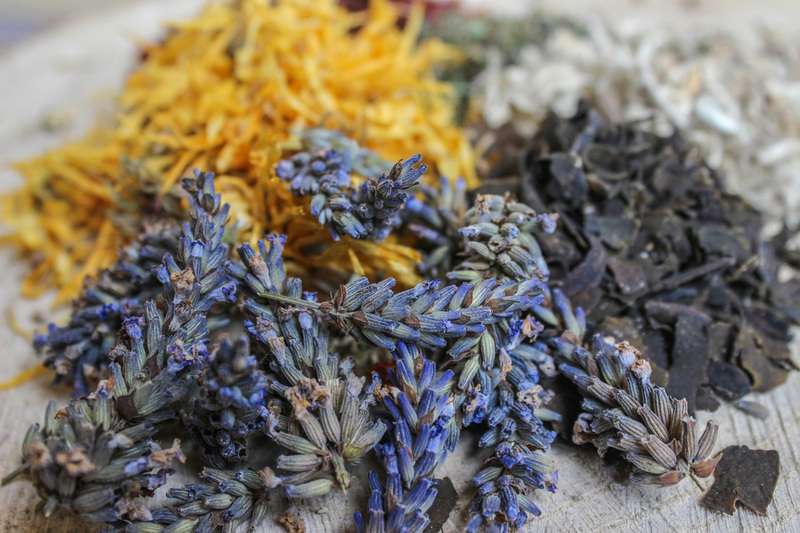 At the workshops it became obvious that workshop attendees needed access to a supply of products suitable for the purposes of Zoopharmacognosy that simply does not exist in the high street – hence Whitethorn Herbals was born. When an animal is using its sense of smell to identify medicinal compounds within a herb/oil/macerate the chemical composition of the plant extract must be as pure as possible. In other words, it must not be mixed or diluted with fillers. Having worked with animals and plant extracts for over 10 years we understand the importance of using only the therapeutic grade – using anything less just doesn’t cut it. Using sub-standard, non-therapeutic plant extracts at best will mean the animal will be unable to identify the medicinal compounds it seeks or at worst will make the animal ill. The old saying ‘you get what you pay for’ is never truer than in this instance. It is reputed to take 30 Rose Heads to make one drop of Rose Otto essential oil – now that’s a lot of Roses and if it’s below the standard price then it's highly likely that it is adulterated. ​We source our materials wherever possible from the growers themselves. When this is not an option our preference is to purchase from certified organic suppliers as well as those certified as being within the Fair Trade scheme. We purchase sustainable over non-sustainable products and pursue a reduced carbon footprint policy wherever we can at Whitethorn Farm– not because it’s ‘fashionable’ but because we strongly believe that we have a duty of care to planet earth and our children that will inherit it.